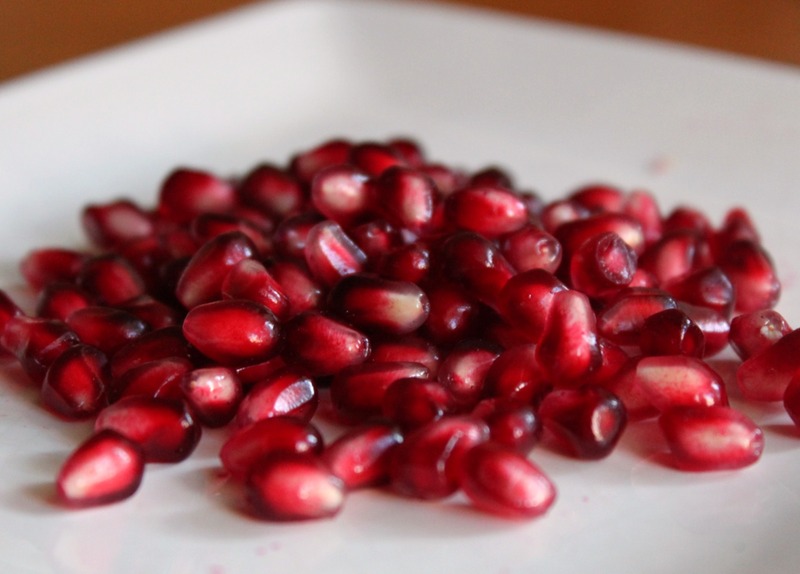 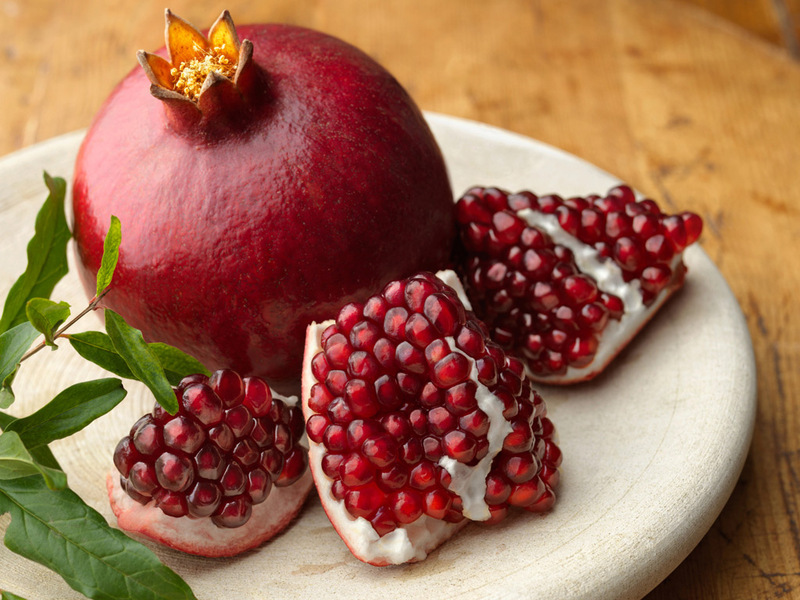 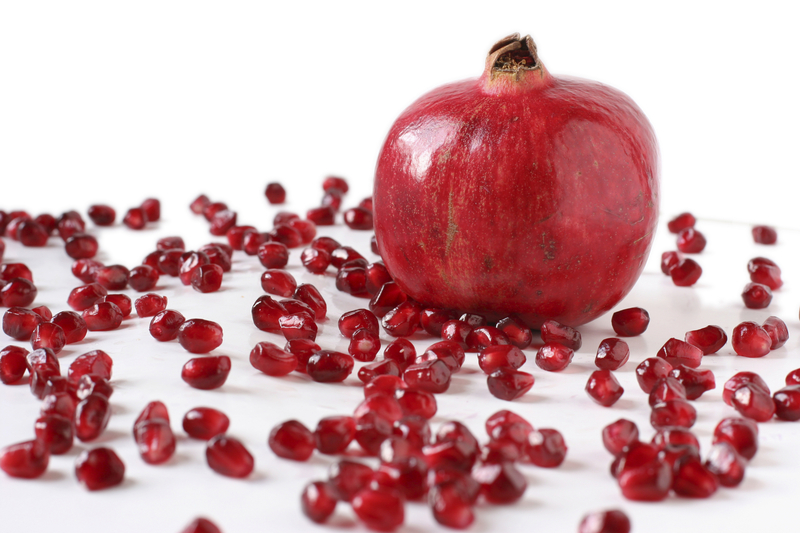 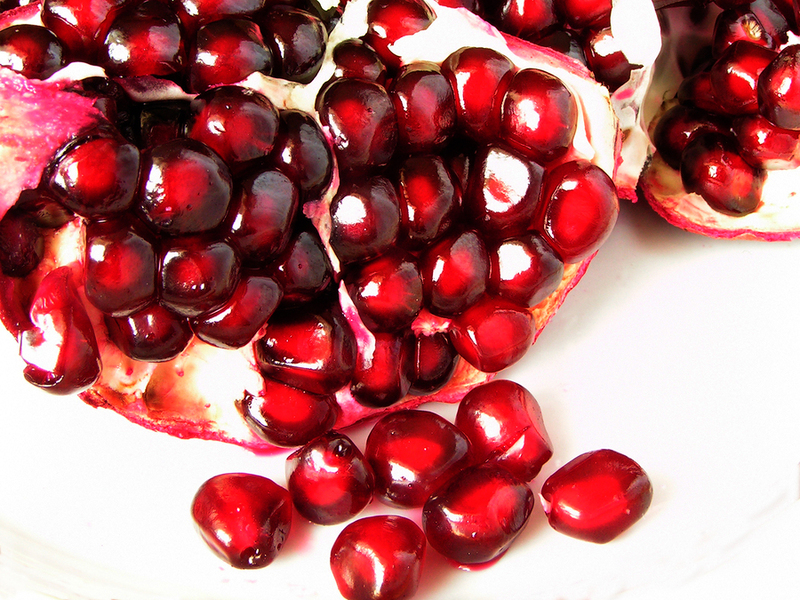 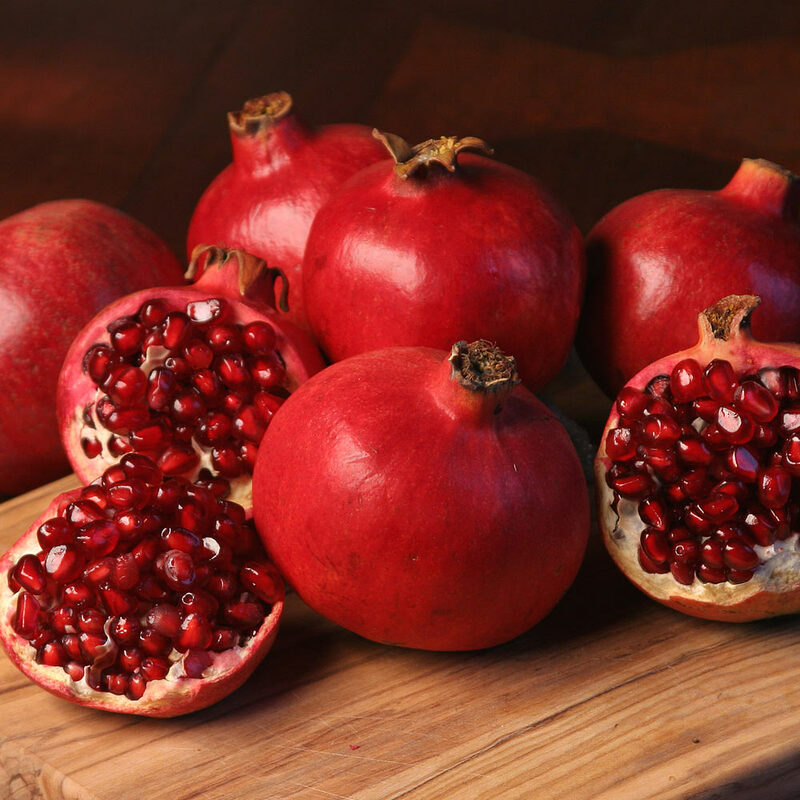 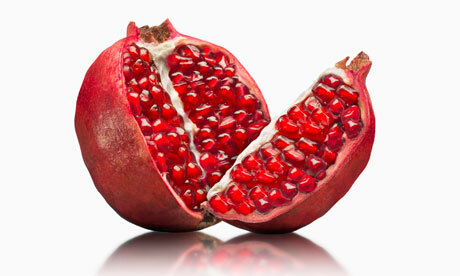 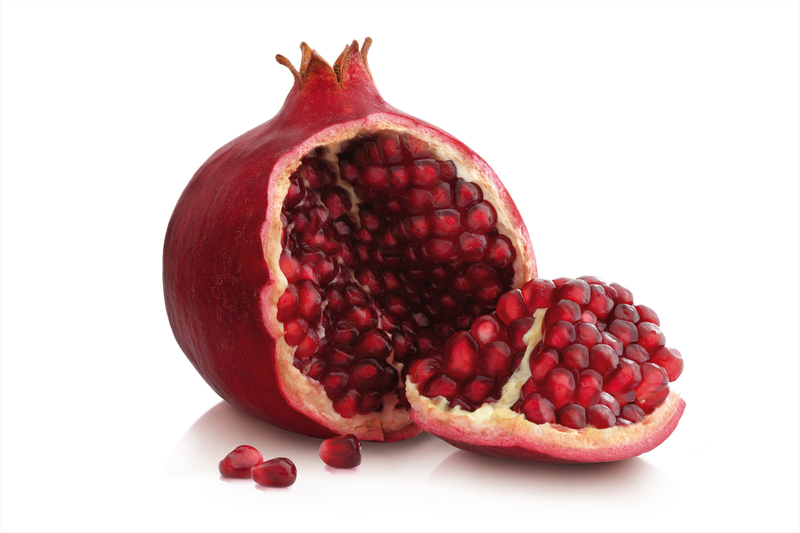 If you see a dream with pomegranate it symbolizes a side between a rationality and imprudence of behavior. 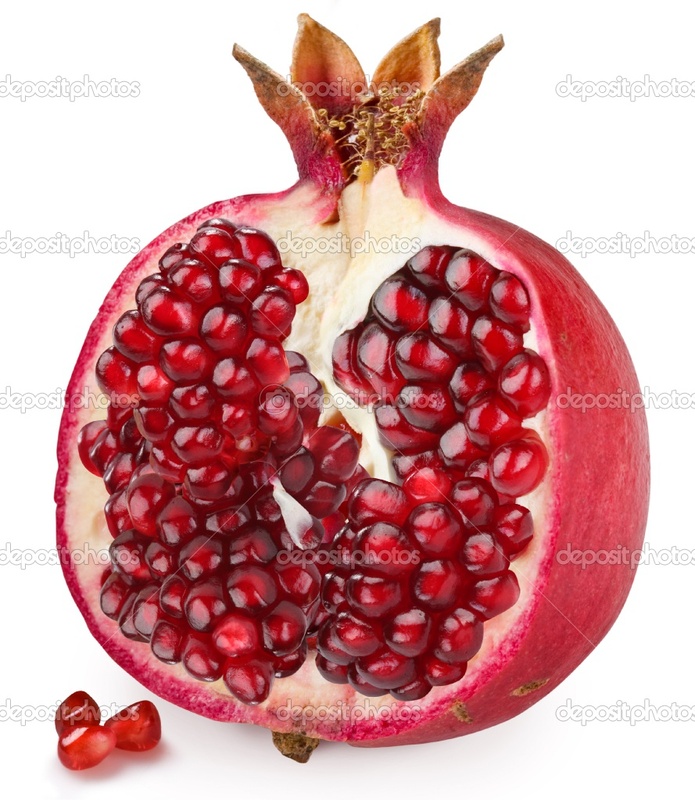 If a fruit dreamed to you, in reality you will manage to use the talents given to you reasonably. 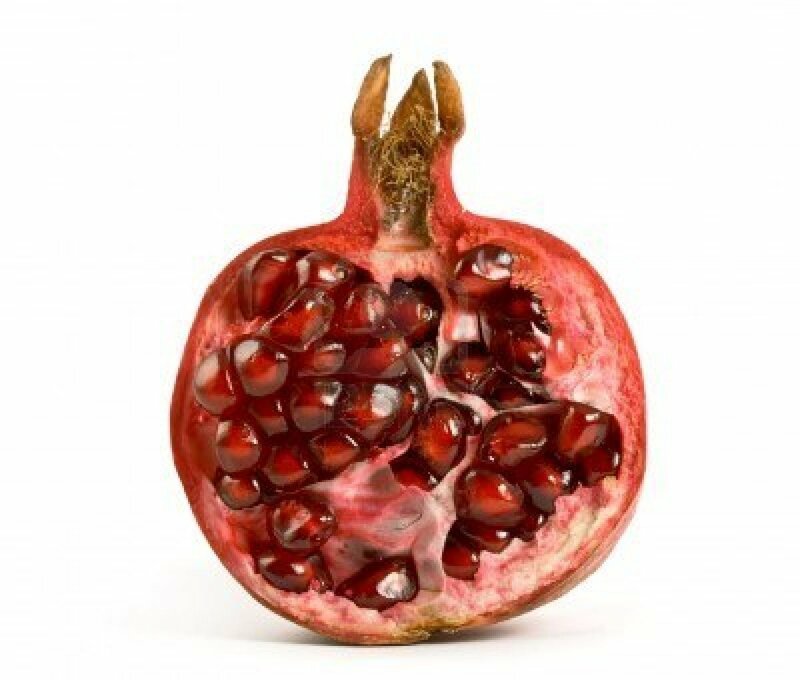 If in a dream your beloved gives you pomegranate, be afraid of female insidiousness which aspire to entice you into disastrous nets. 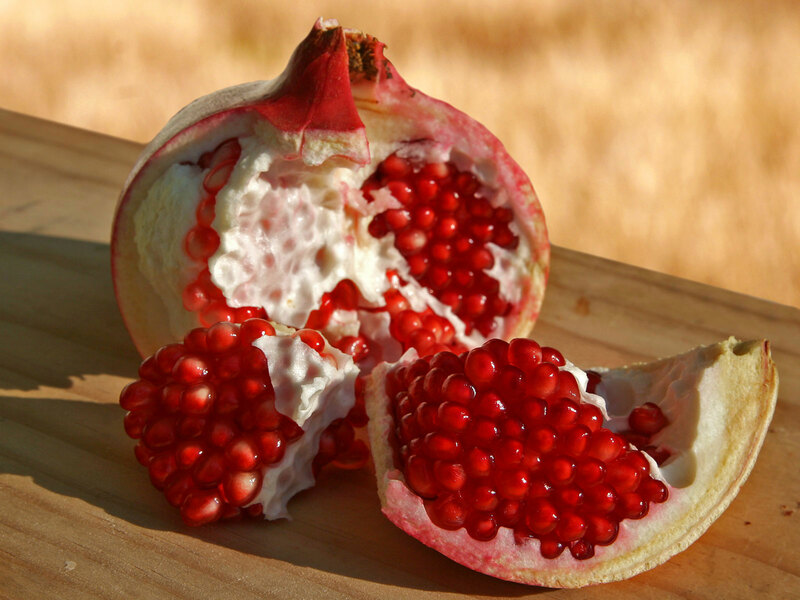 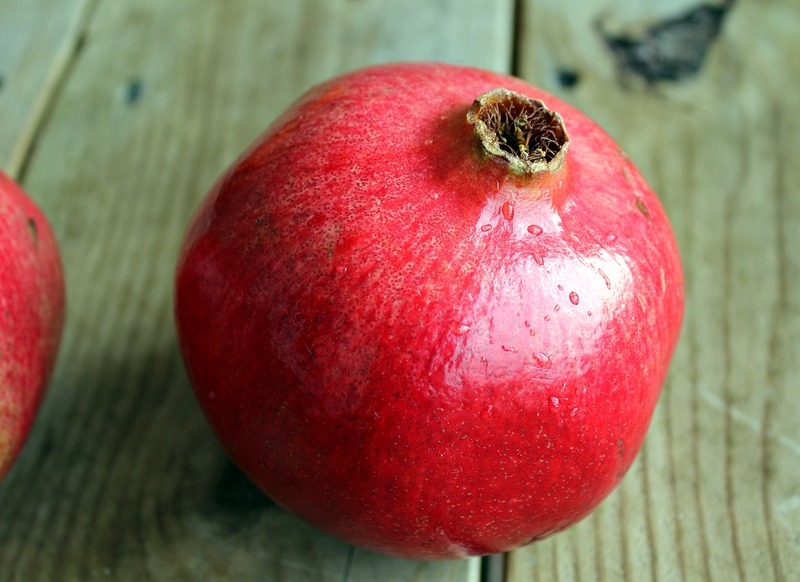 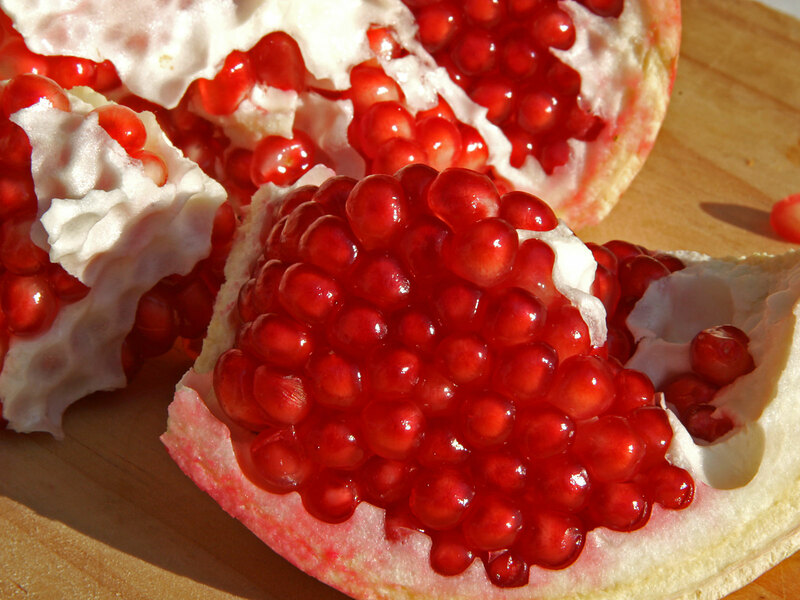 If you eat a pomegranate it means that, despite your natural discretion, you will get to dexterously placed nets.